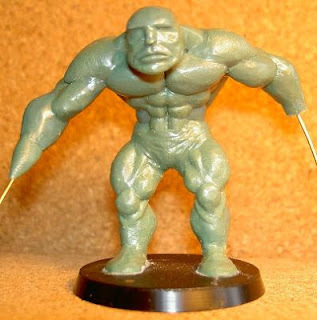 As you can see, he doesn't have human proportions but then, he's an OGrymn... so you wouldn't expect him to! All I can ask is for you to click on the top link and make a choice. If you have blogs, please add a link as well and maybe we can spread the word.